The former aide appears on 'Stephen Colbert' and says she hadn't been away from Twitter since joining the campaign in 2015. 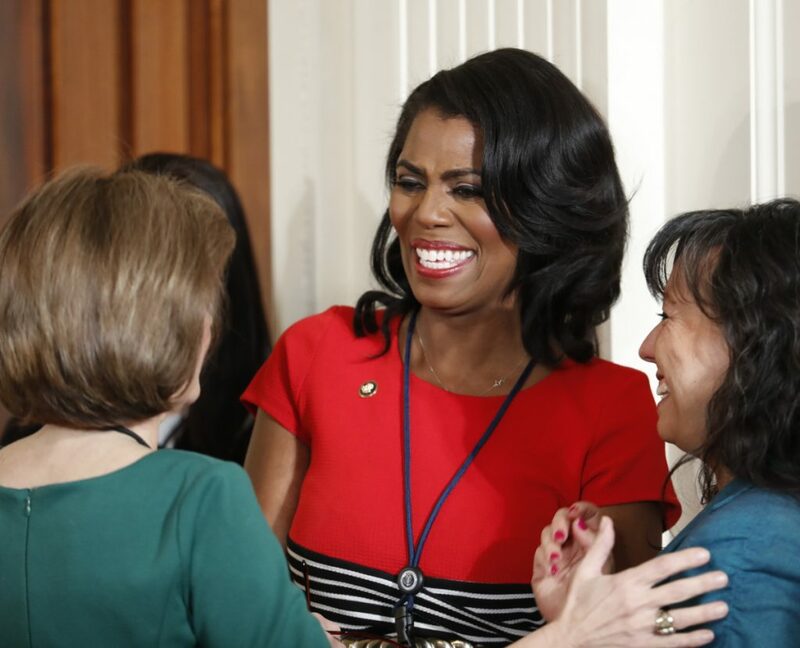 Reality TV star Omarosa Manigault-Newman said her time on “Big Brother” was a “great reprieve” because she didn’t have access to Twitter after working for President Trump for two years. Manigault-Newman, who said she was “haunted” by the president’s incessant tweeting, told Colbert, “The best part about being in the (Big Brother) house was there was no Twitter for 30 days. “That was the first time I had been away from Twitter since I joined the campaign in 2015. So it was actually a great reprieve,” she added. When the late show host grilled the reality star for saying it was “not going to be OK” under President Trump, she tried to walk back her comments claiming it was “part of a bigger discussion” surrounding immigration. Colbert also ran through a lengthy list of the president’s numerous attacks and missteps to get Manigault-Newman’s take on Trump’s behavior. “Awful, awful, unacceptable, awful, awful, awful, awful, unacceptable, unequivocally unacceptable, awful,” she said.